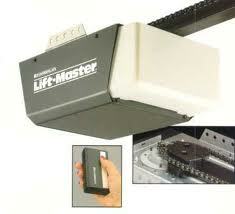 If you plan garage door opener replacement in Ottawa, Ontario, get in touch with our company. If you want to install a new garage door along with a new opener, we are the right team for the job. When it comes to garage door opener installation in Ottawa, trust our work. This is a crucial service for your convenience, safety and security. And it’s hardly an easy job. At Ottawa Garage Doors, we have the right staff for such sorts of services. Backed with years of on-field experience, our techs can install any model and brand. Since technology evolves and has an impact on the development of openers, our techs get up to date constantly. Hence, we can install garage door opener advanced types with great precision. When it comes to garage door opener installation, there is a lot involved. That’s why you can trust our expert team. Let’s say you want Chamberlain or Marante coverhead opener installation. Our tech will come to offer an estimate and inform you of your opener choices. If you want to replace the Craftsman or Genie opener urgently, we will still come quickly and do the job right away. In either case, our customers are informed about their choices and offered quotes. Our tech can help by defining the utility of getting AC or DC motors, chain, belt, or screw drive openers, jackshaft or typical carriage openers. As soon as you choose the model you want, our tech can install it. The service involves everything from hanging the unit and connecting the wires to fitting the sensors and adjusting the travel limits. We do the job correctly. From programming the new clicker to adjusting the opener settings, everything is important to your comfort, security, and safety. That’s why you should also call us for garage door opener repair should there is a problem with the unit. Whether the reverse system won’t work or the door won’t close, give us a call. Always depend on our company for such critical services. 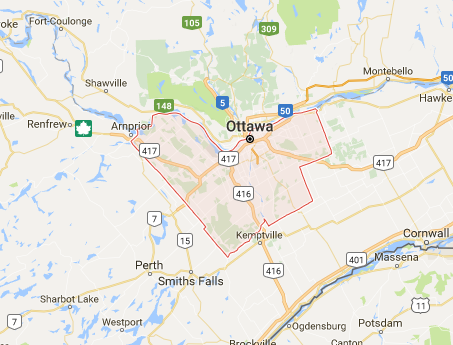 We are at your service for exceptional and reasonably priced Ottawa garage door opener installation and repairs. Call us.